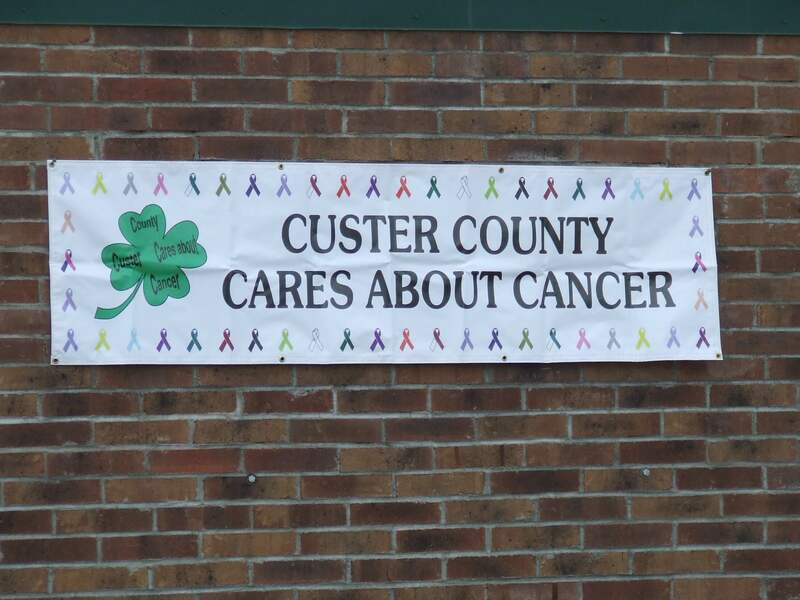 The Custer County Cares about Cancer charity drive has been donating much needed money to the Custer County Community since 2010. We’ve received over $100,000.00 and have donated 100% of the funds raised to over 51 people. During their time of need, cancer patients should not have to worry about money to pay for food, gas, etc. As you decide where to donate this season we hope you will consider the Custer County Cares about Cancer charity and the cancer patients in our community. All donations are tax deductible.